For many years, the great ore boats that have sailed the great lakes have impressed me with their sheer mass. Regardless the weather, I've seen them on the lakes, occasionally very pleased they stay within specified shipping lanes. 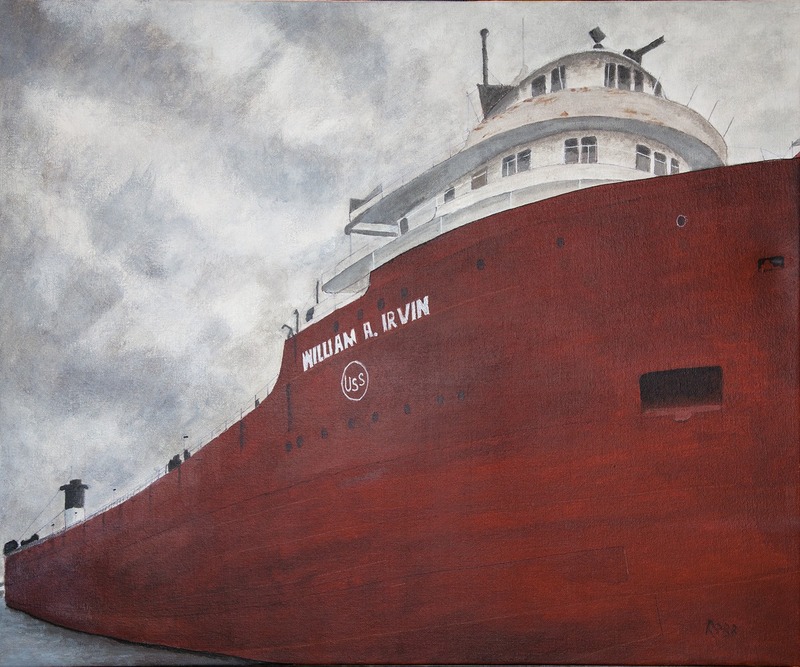 The William R. Irvin is currently docked in Duluth harbor.